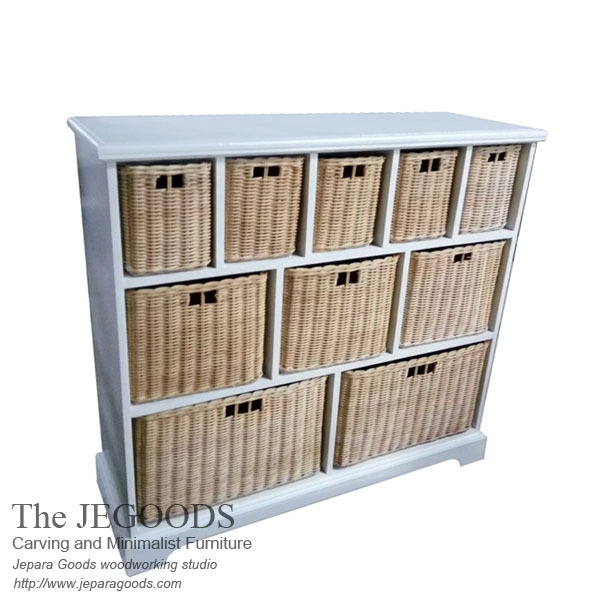 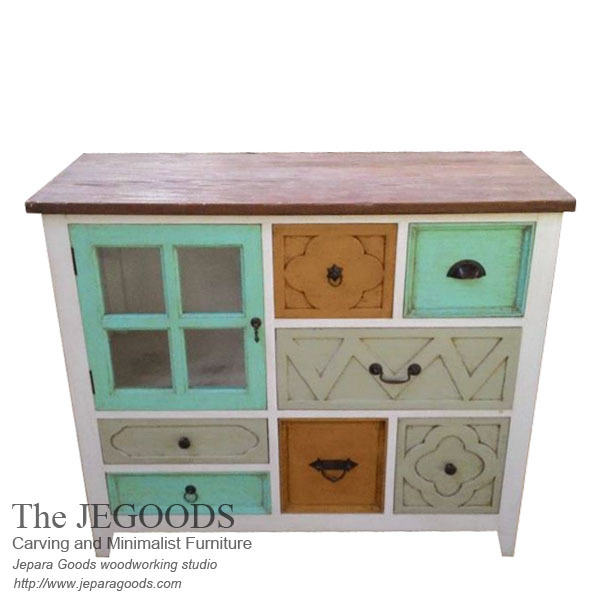 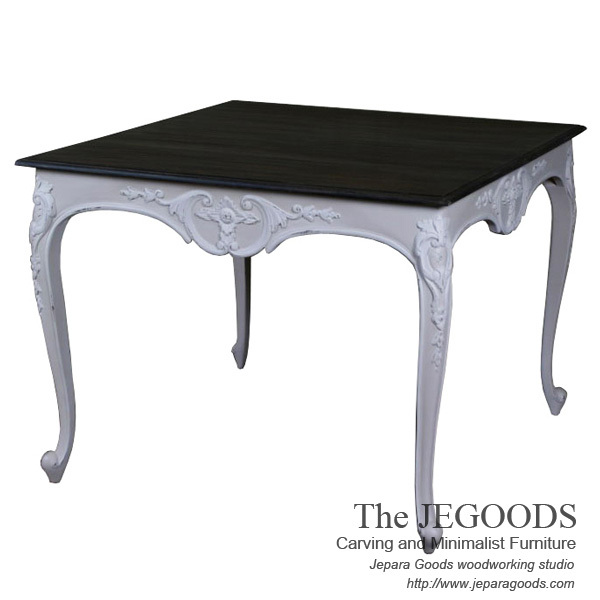 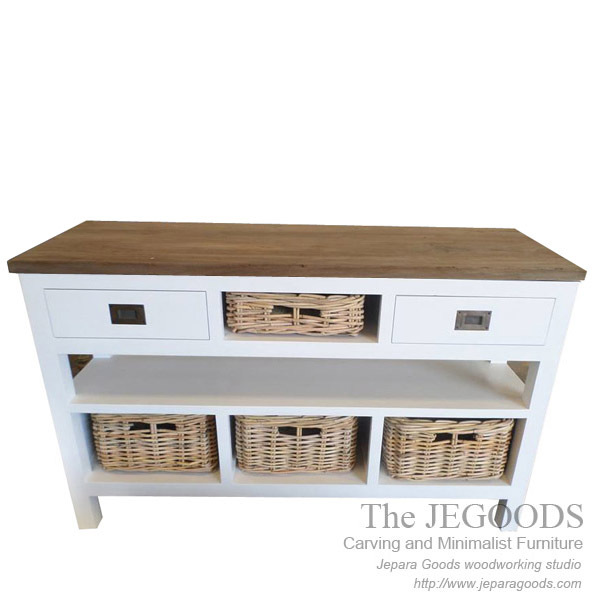 Jepara Goods Woodworking Studio is furniture manufacturer in Jepara, Central Java, Indonesia. 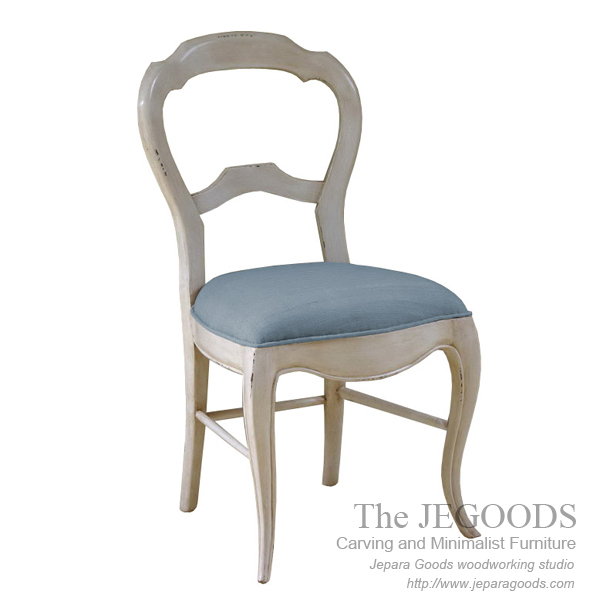 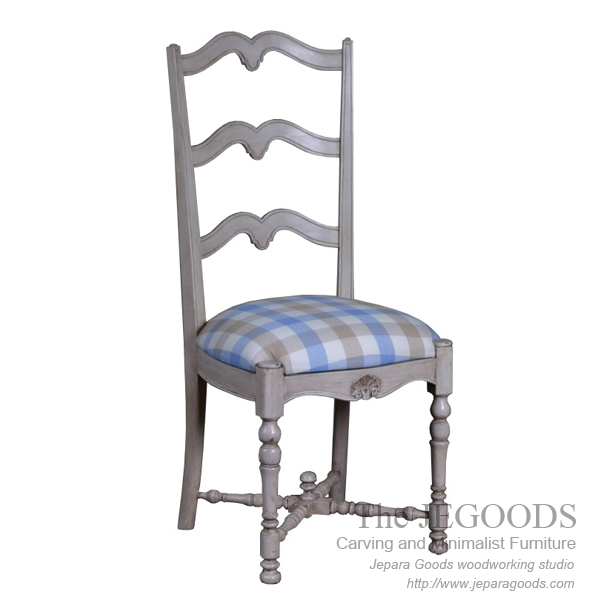 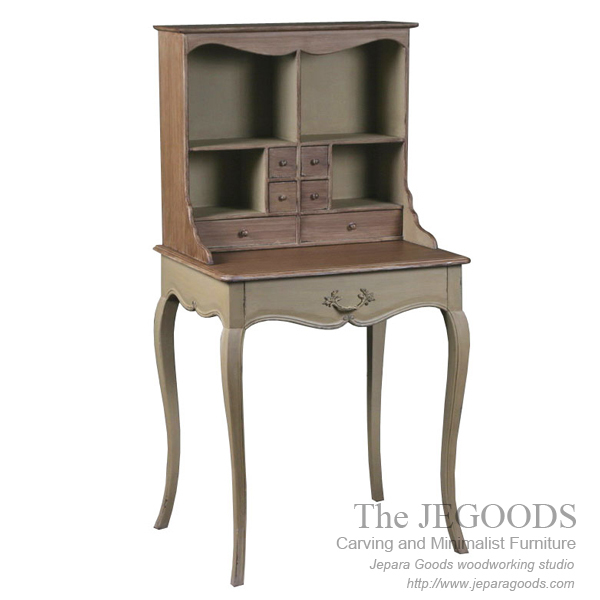 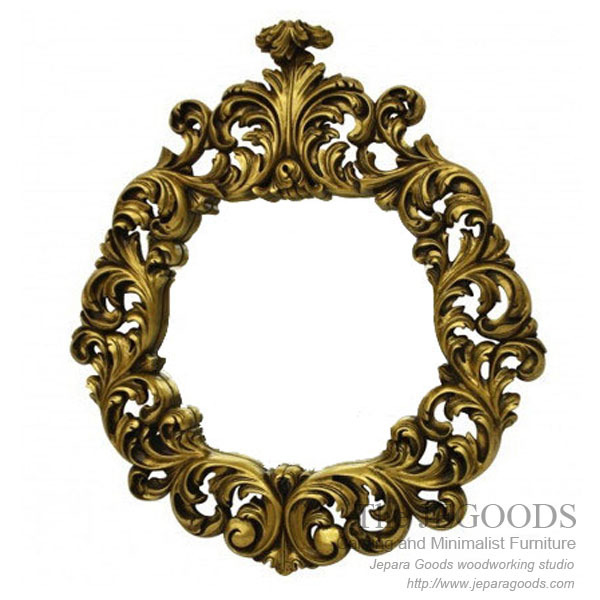 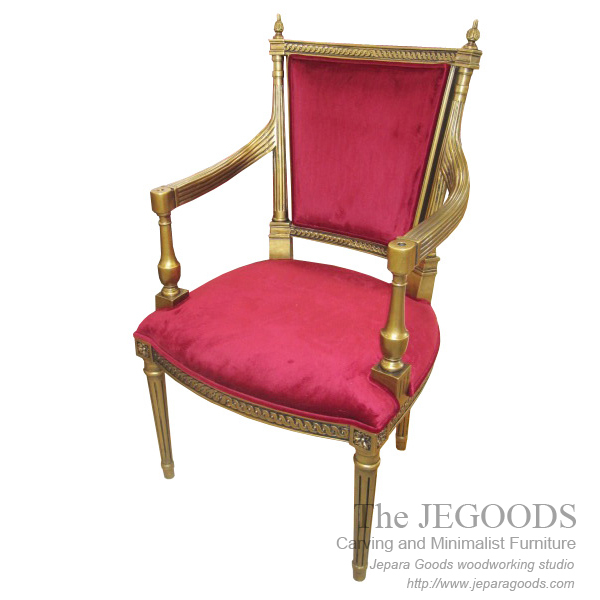 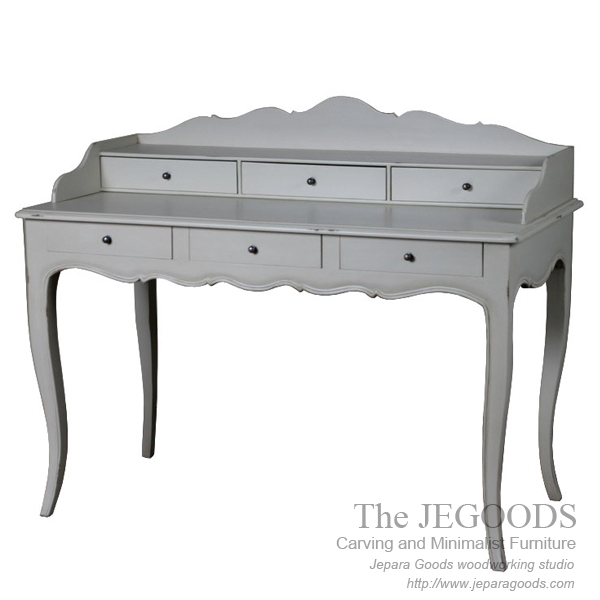 We design, produce and supply antique french furniture style with good construction. 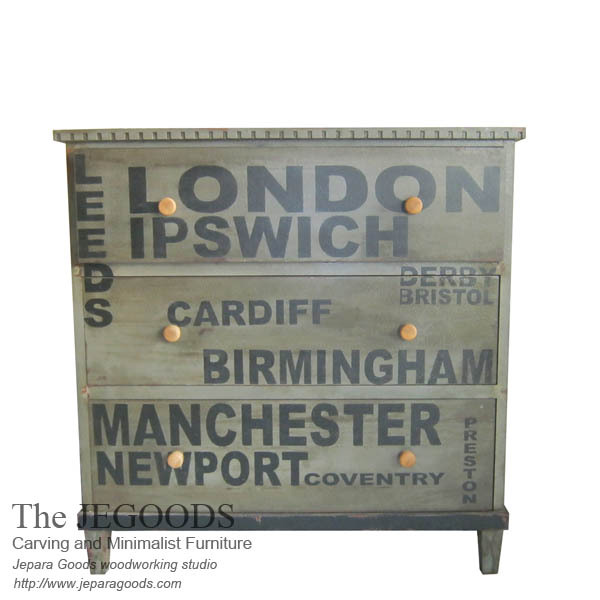 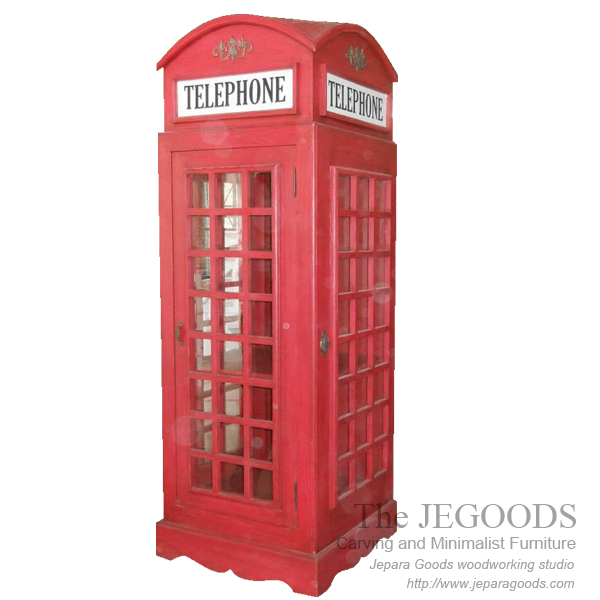 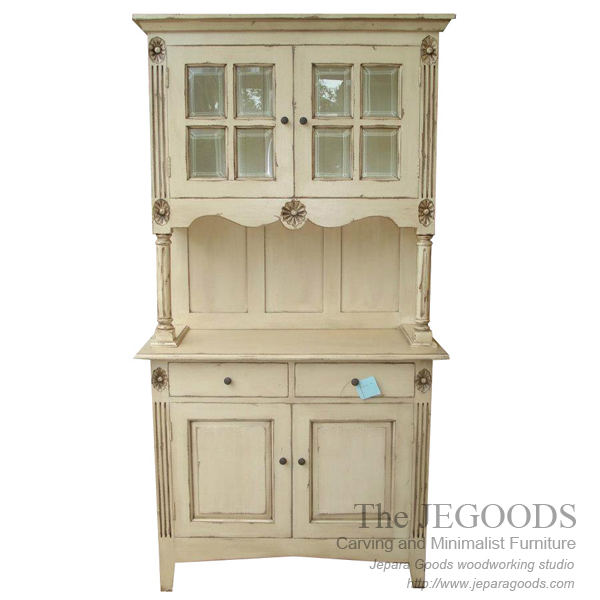 We produce french furniture, british furniture, louis furniture, victorian furniture, american english furniture, shabby chic furniture at affordable price. 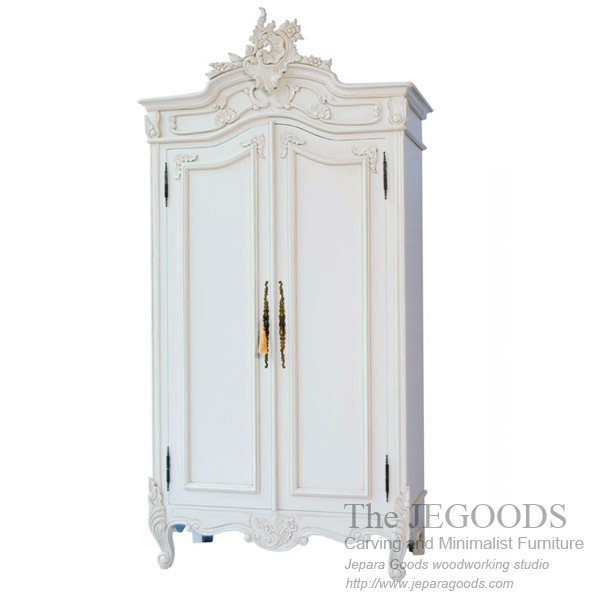 We produce and supply antique french, chateau furniture, louis furniture, american english furniture, shabby chic furniture at low price from Indonesia. 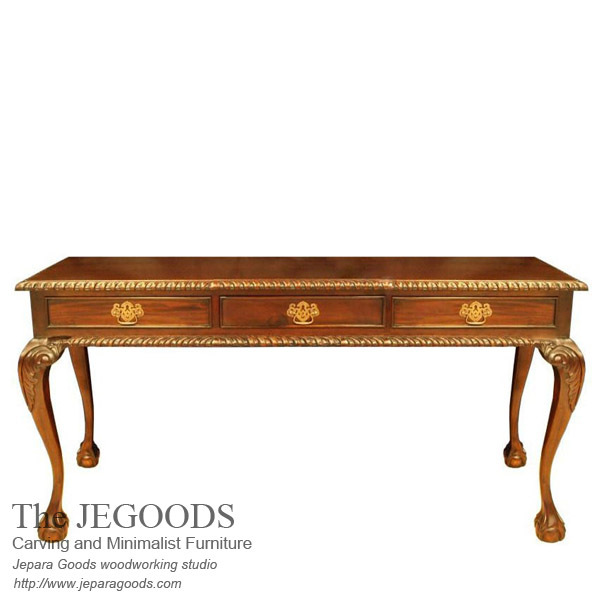 We use the best mahogany wood to supply your carving furniture need. 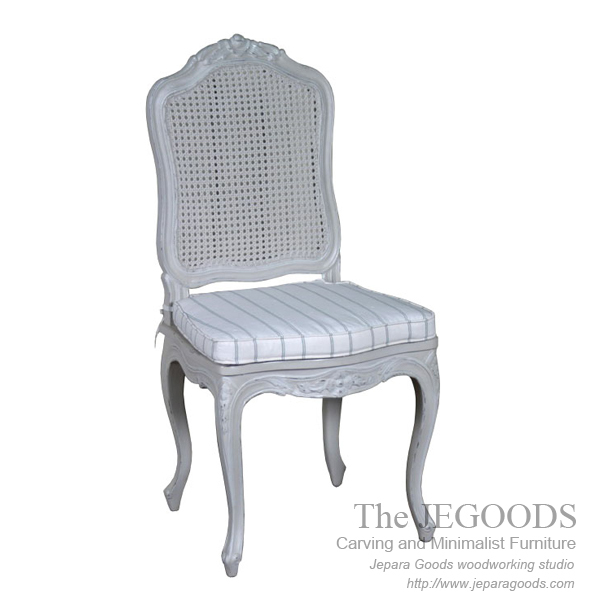 We produce custom carving french furniture design according to customers designs. 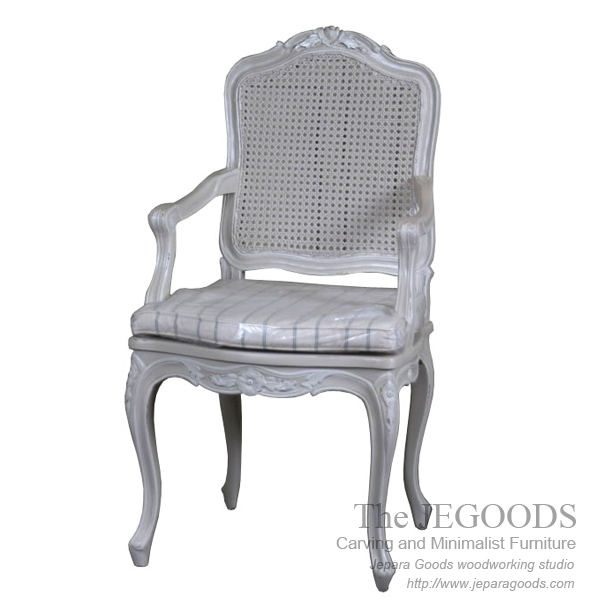 We care about every detail and our french furnitures are durable in time. 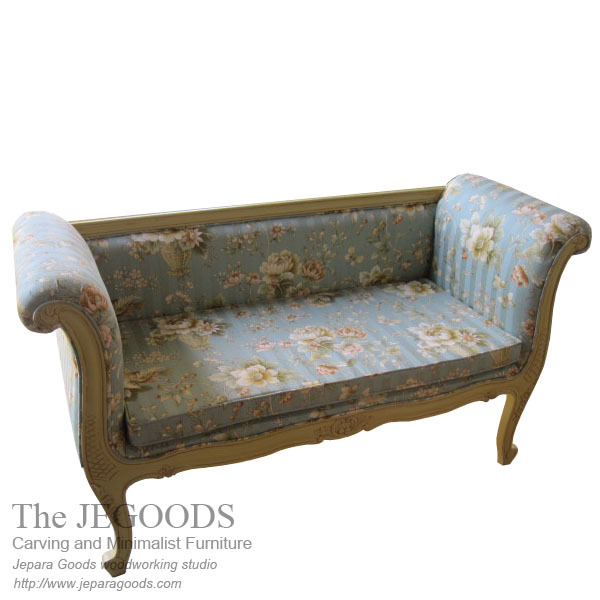 Grandfather Louis Sofa Seat A classic and lovely sofa bench. 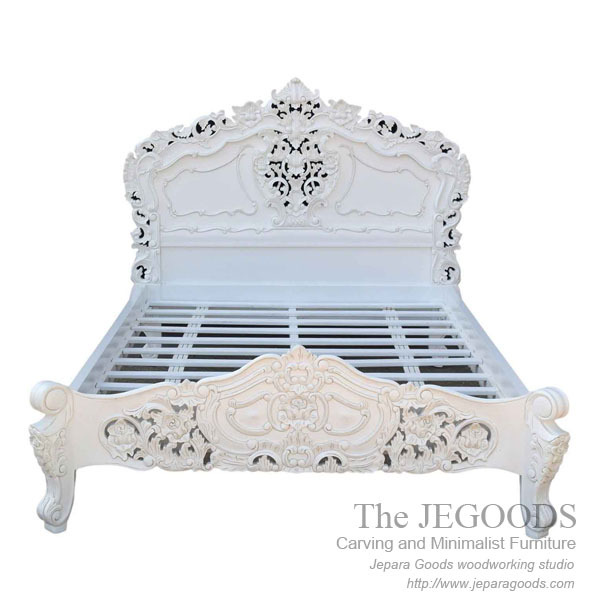 Beautifully hand-carved by skilled traditional carver in Jepara, Central Java – Indonesia. 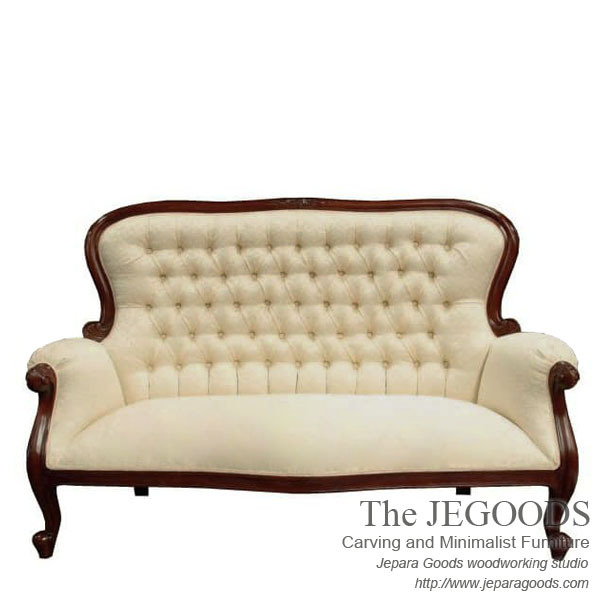 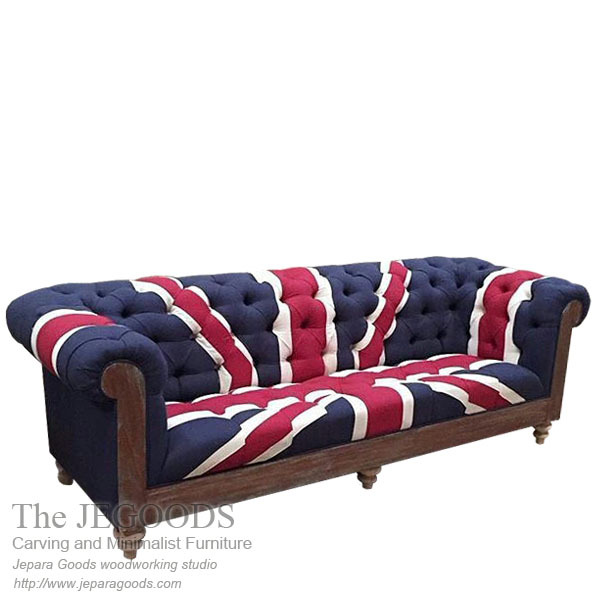 Grandfather Louis Sofa Seat is made of solid mahogany wood upholstered with cotton fabric. 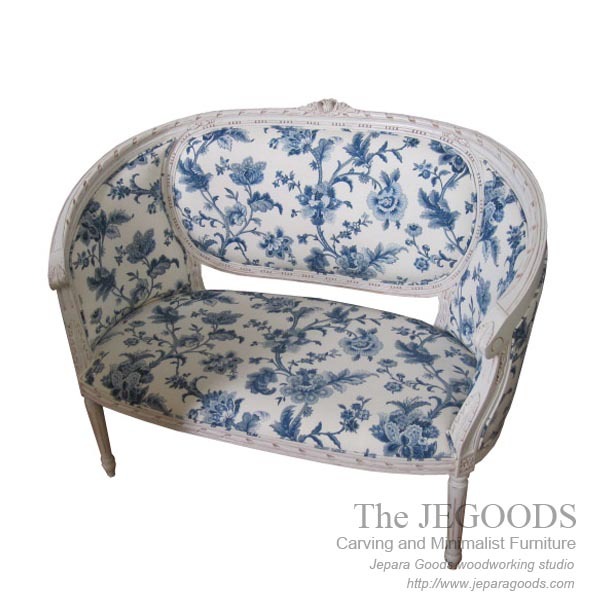 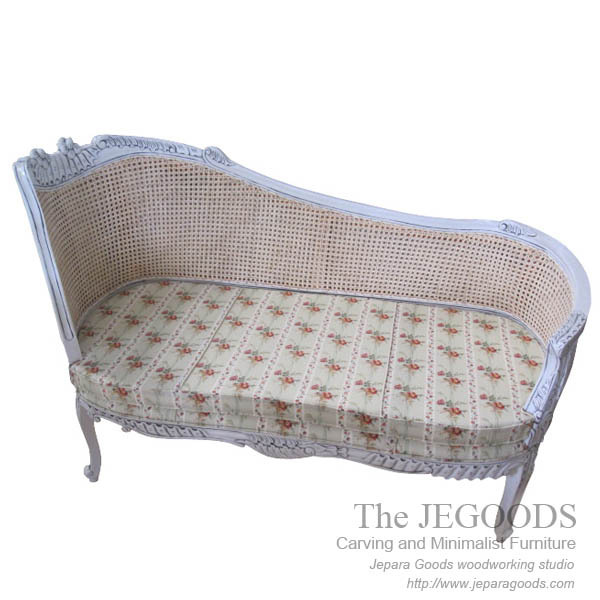 A simple perfection of french sofa furniture for your living room. 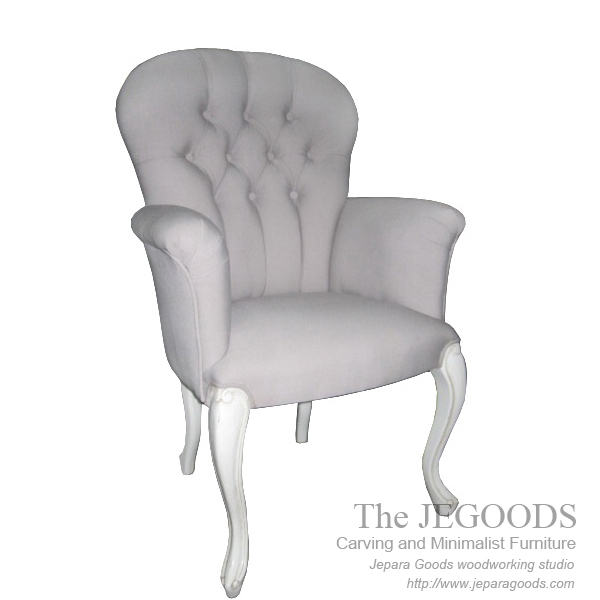 Finishing type and fabric color can be changed to meet your personal requirements. 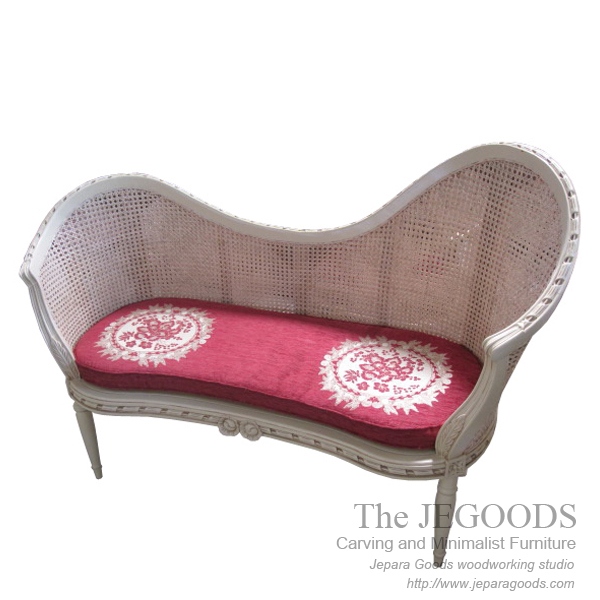 Birdy Love Seat Shabby 2 Seater Birdy Love Seat Shabby is a sofa bench two seater that beautifully carved by hand by our skilled craftsmen. 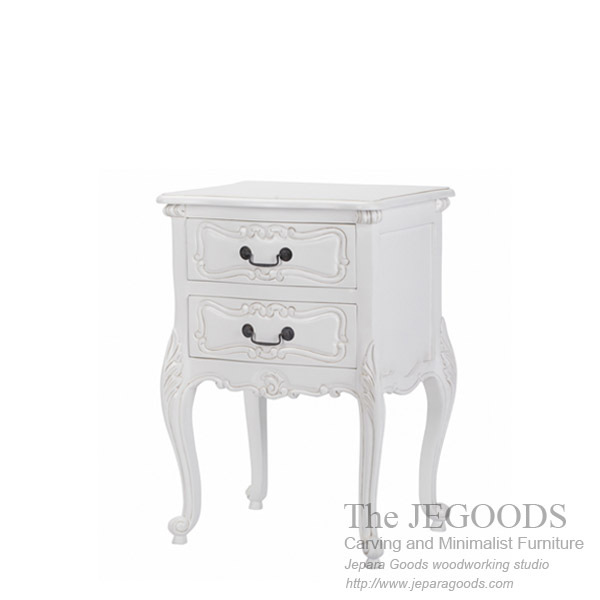 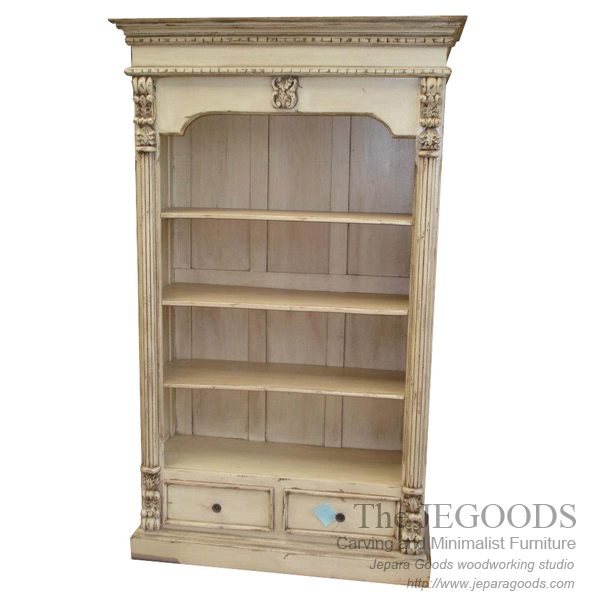 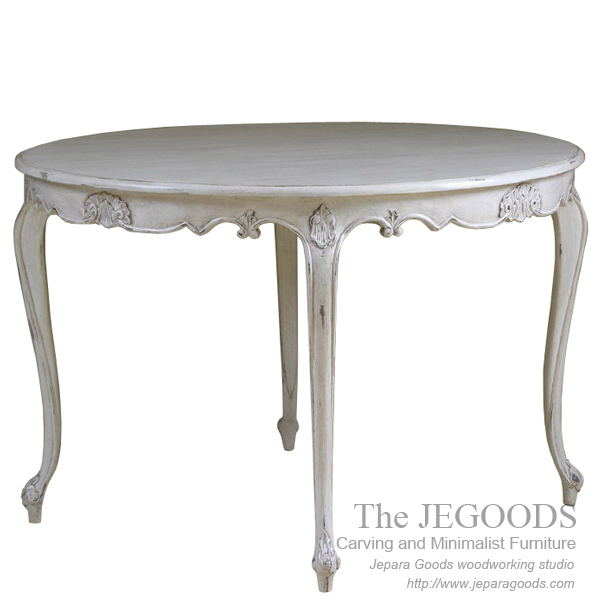 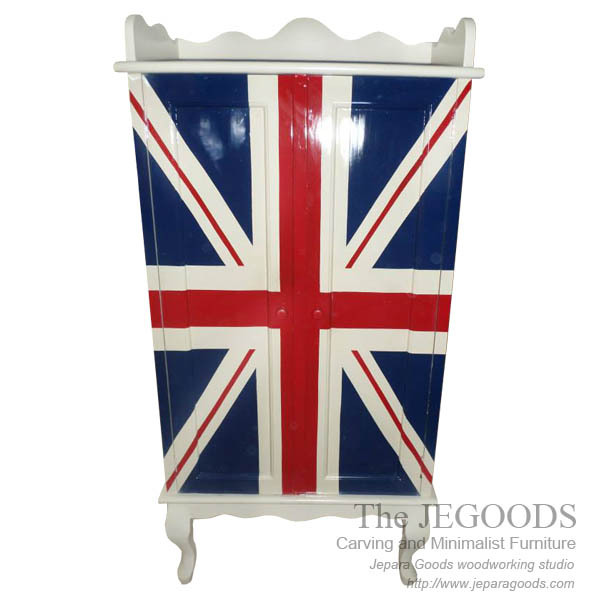 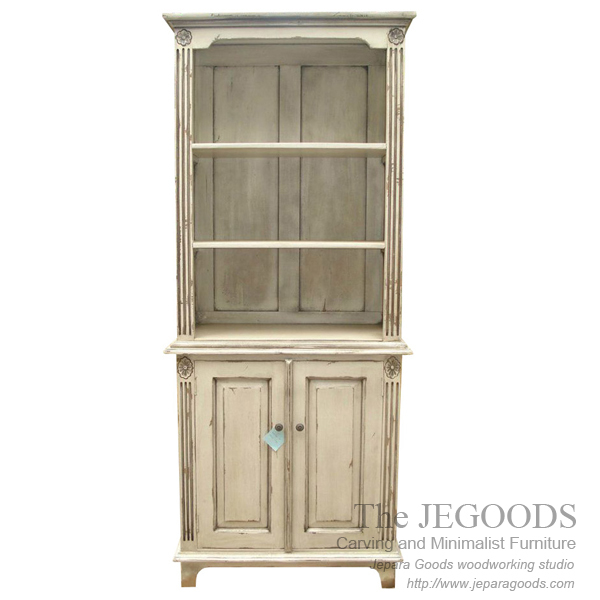 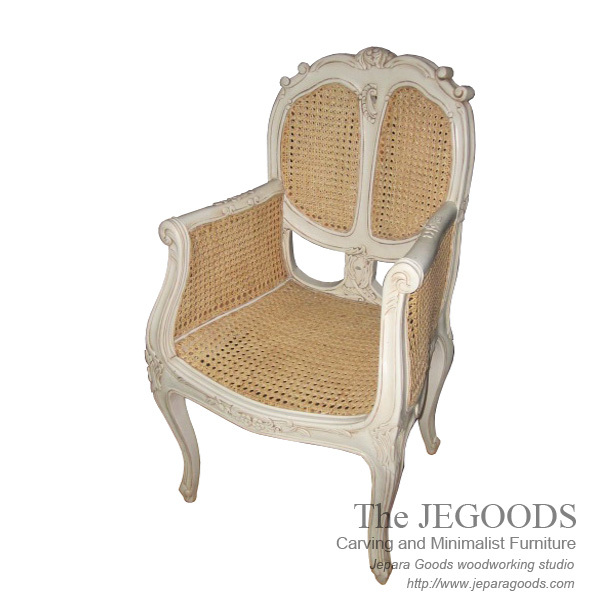 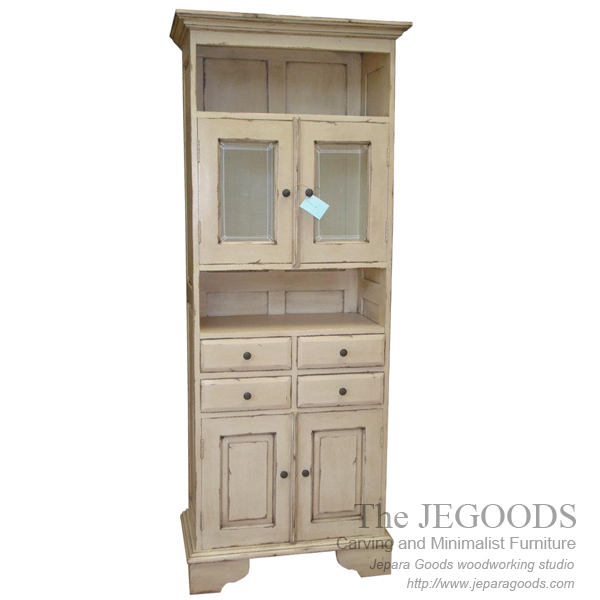 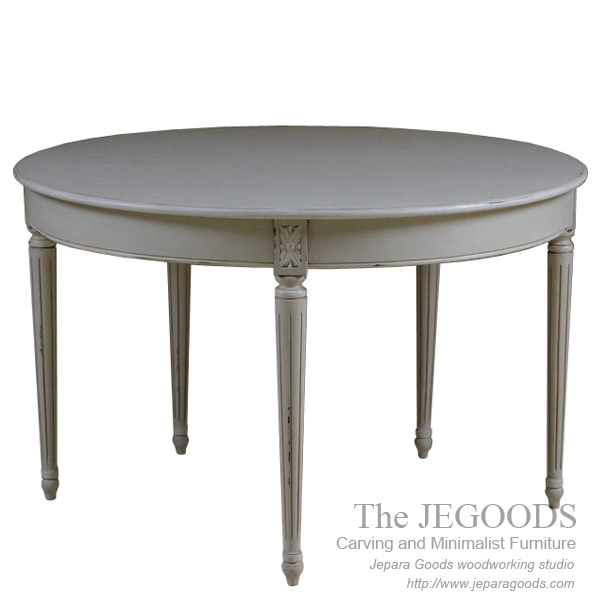 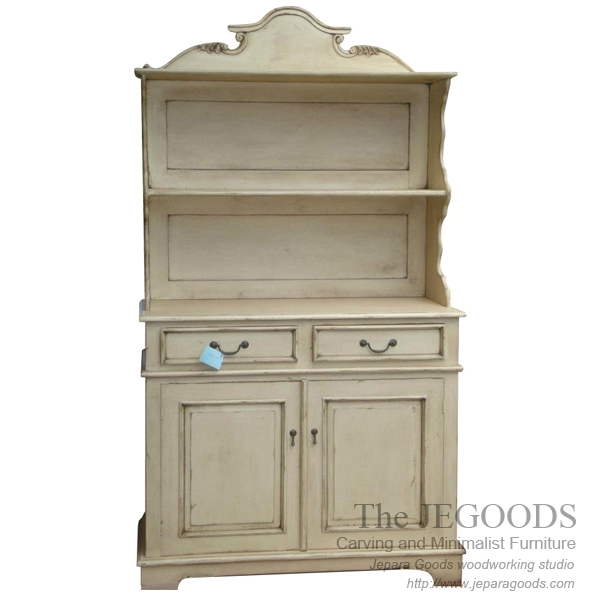 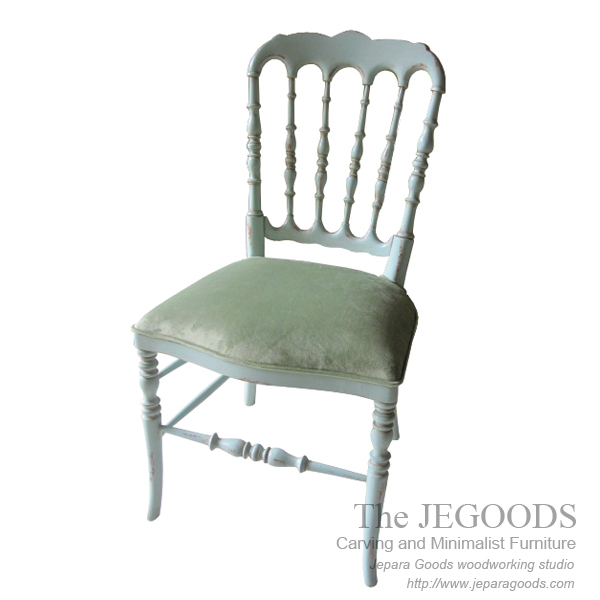 Made of solid mahogany wood with shabby white painted finish. 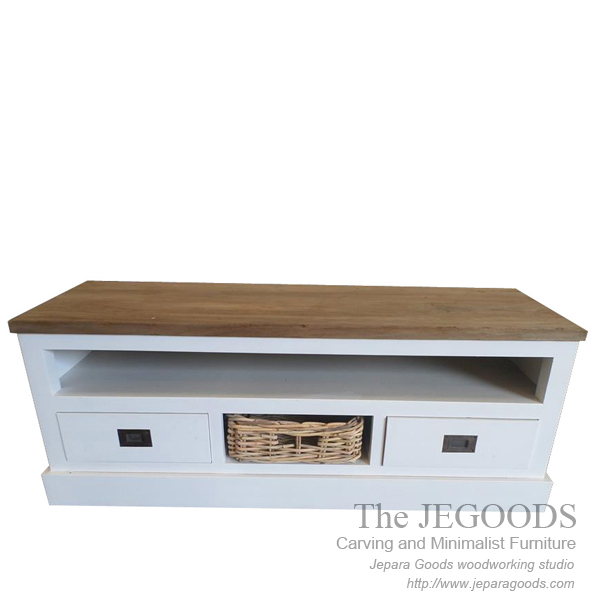 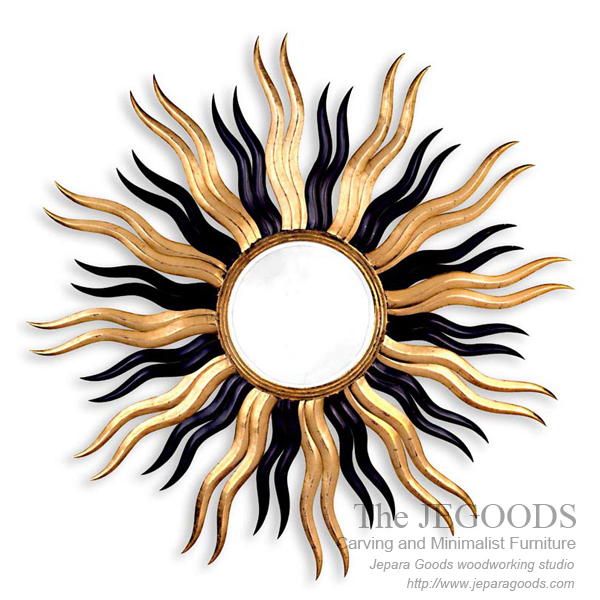 A simple perfection for your living room. 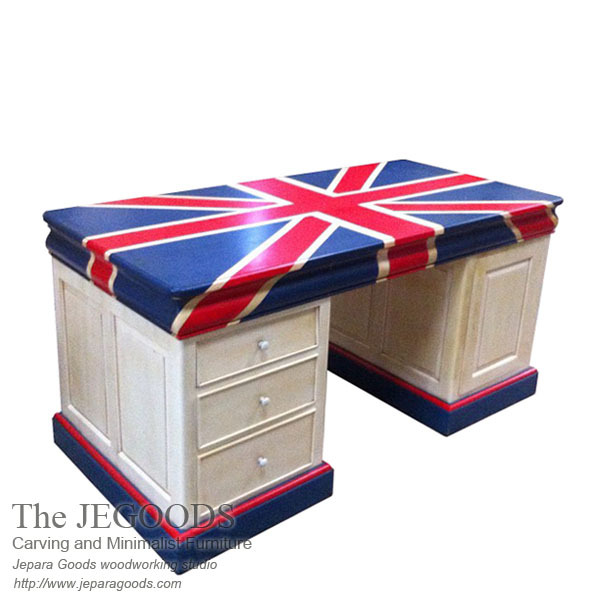 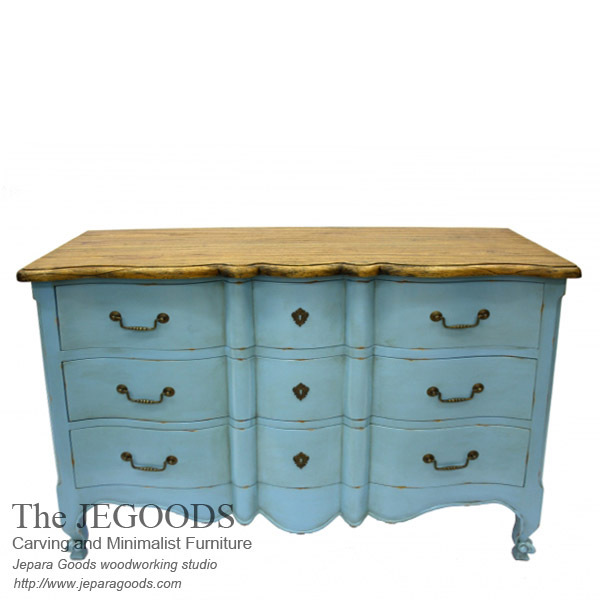 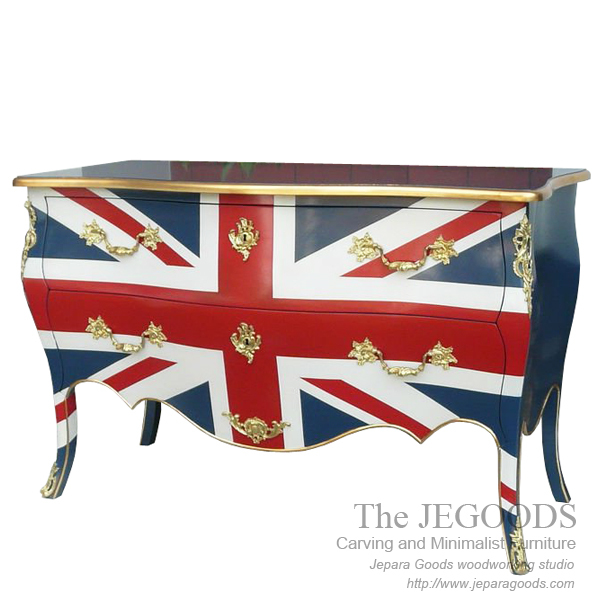 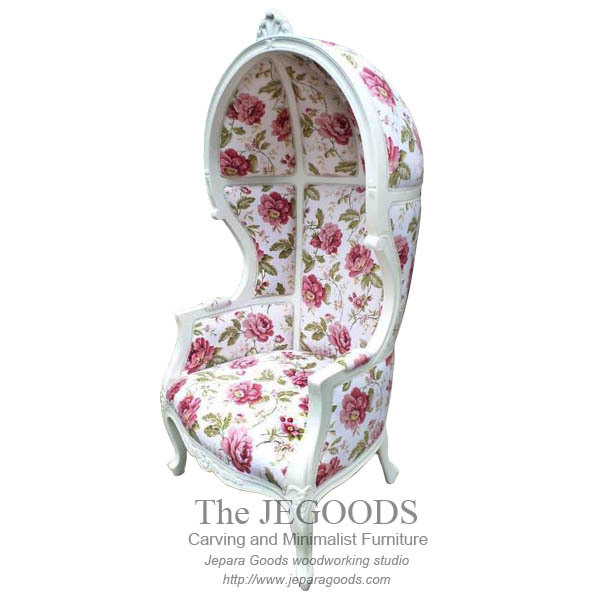 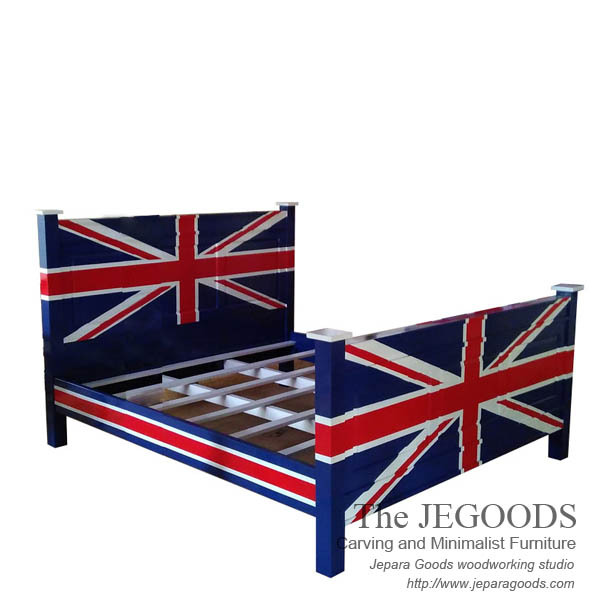 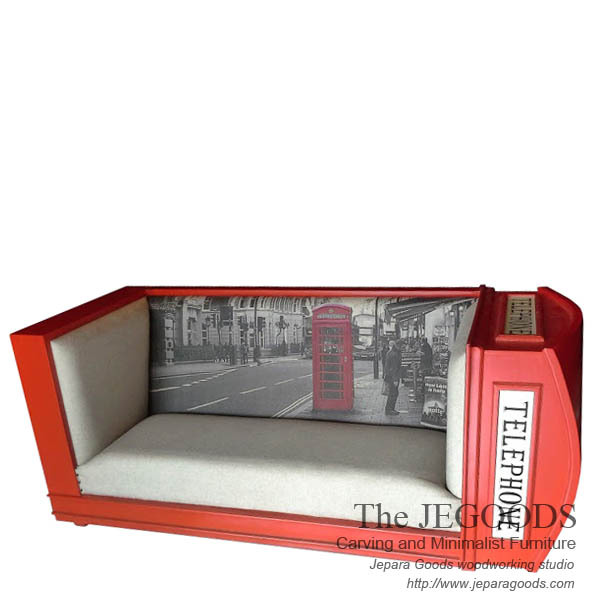 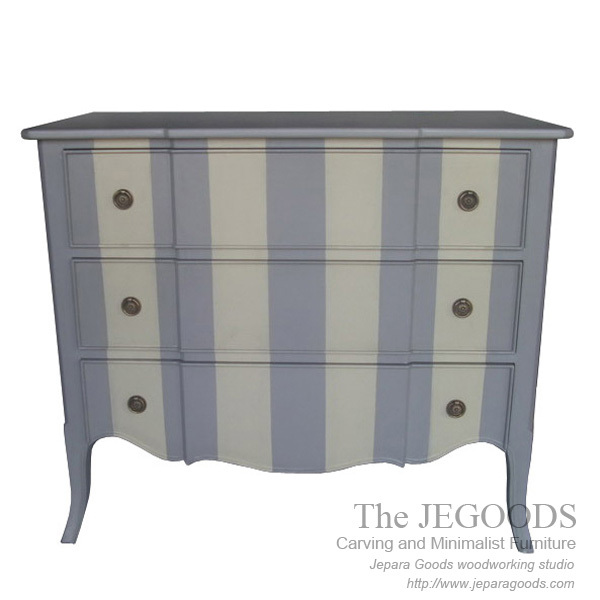 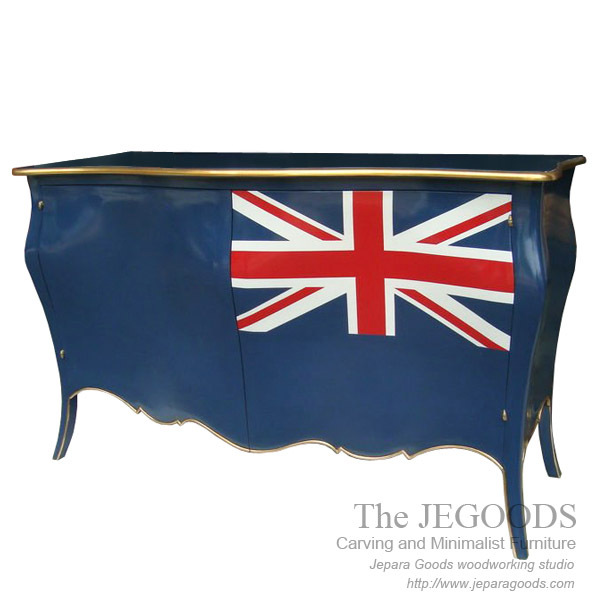 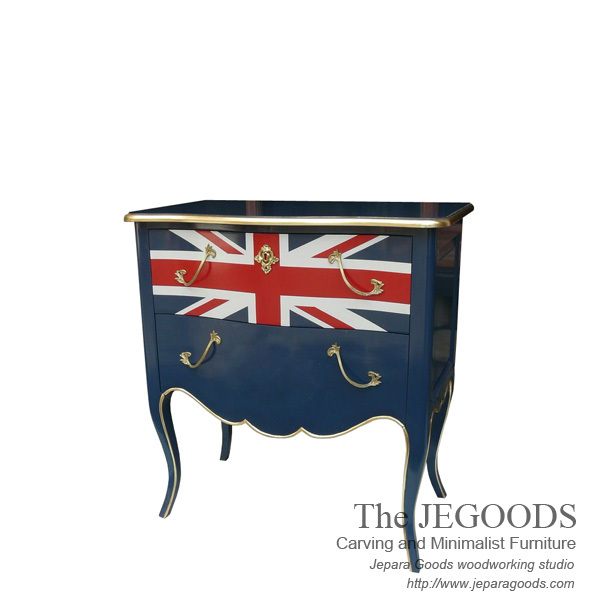 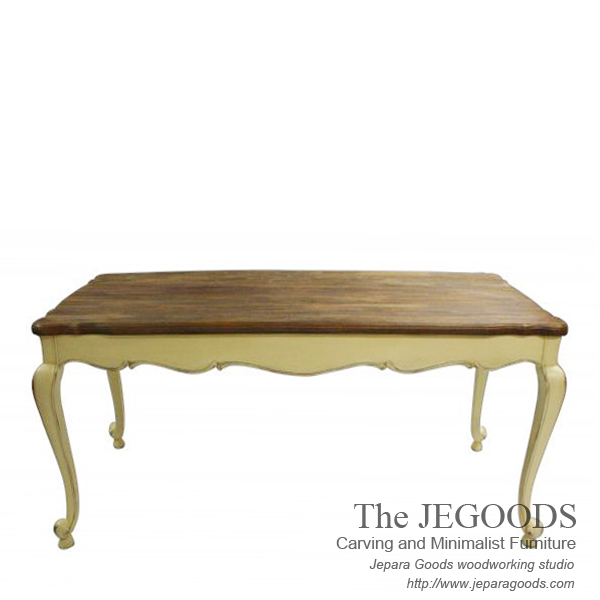 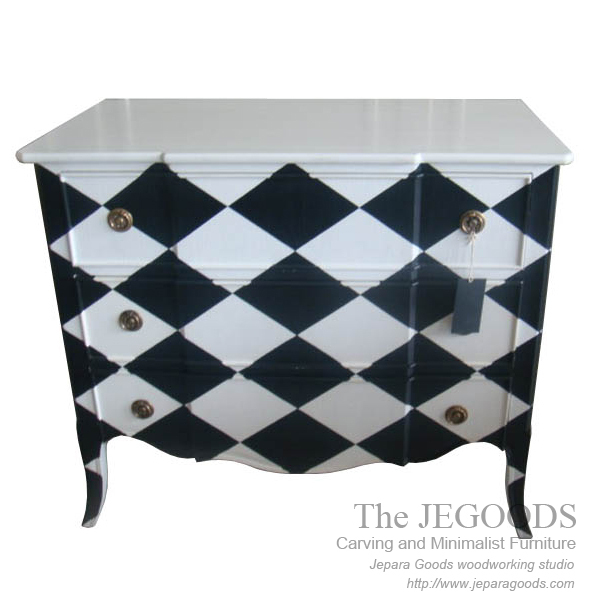 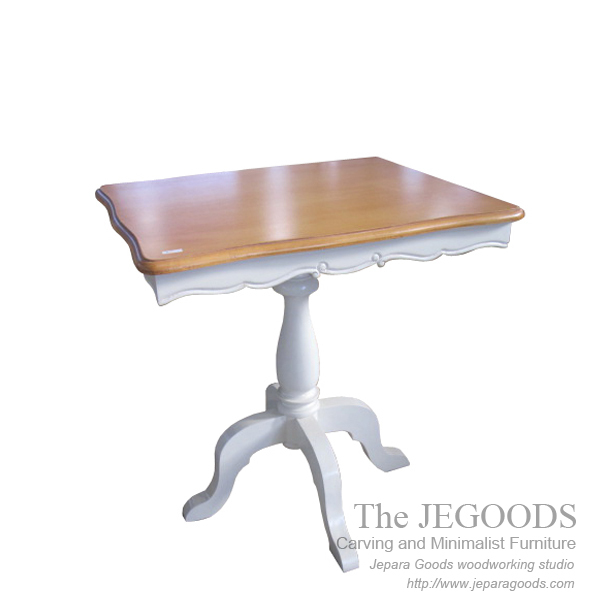 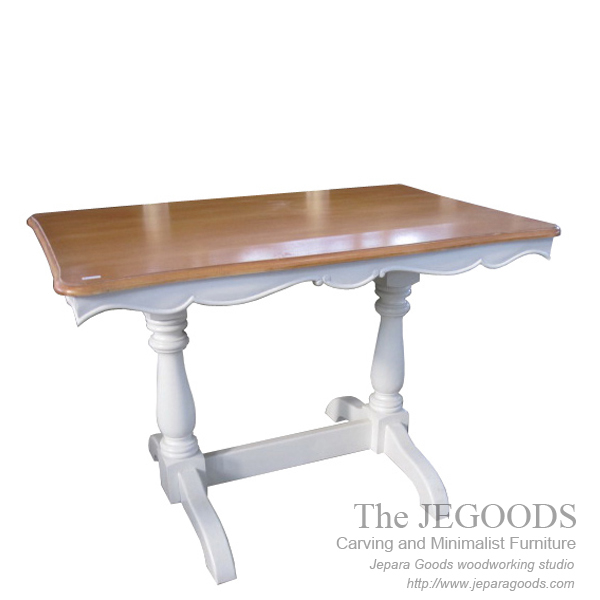 the Jegoods Woodworking Studio offer you the another way to brighten up furniture for your room.